Cyprus is home to some of the most beautiful flavours you can imagine, so we were really excited for the Cyprus theme to roll around in our World on a Plate challenge. If you've ever been on Cyprus holidays you'll know that the country takes inspiration from both Turkey and Greece, using ingredients such as olives, slow-cooked meats and figs to create delicious, family-focused feasts. Over the last month, we've enjoyed looking through the plethora of Cyprus-inspired plates that have been whipped up by foodies all over the UK. Here are some of our favourites. 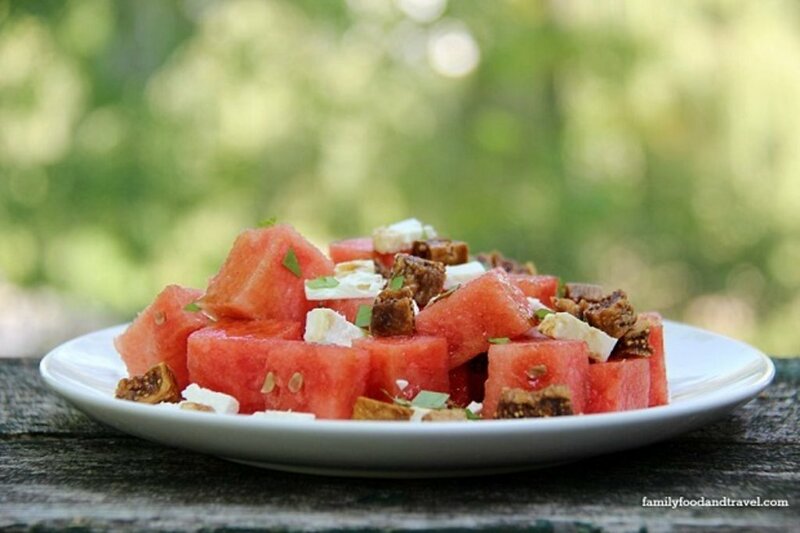 Kerrie, at Family Food and Travel made a mouth-watering watermelon salad, which incorporated figs and feta for a sweet and refreshing taste sensation - perfect for a warm summer's day. 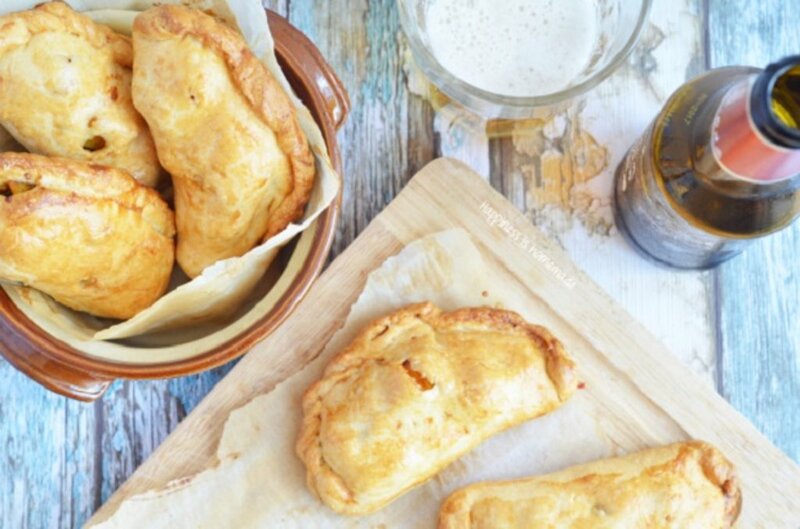 The mind behind the Happiness is Homemade blog, Sylvia, made the perfect seasonal Cypriot dish using pumpkin and sultana, all enclosed in a flaky shortcrust pasty! Sarah, author of Taming Twins, cooked up a health-conscious Cypriot dish that didn't compromise on flavour! 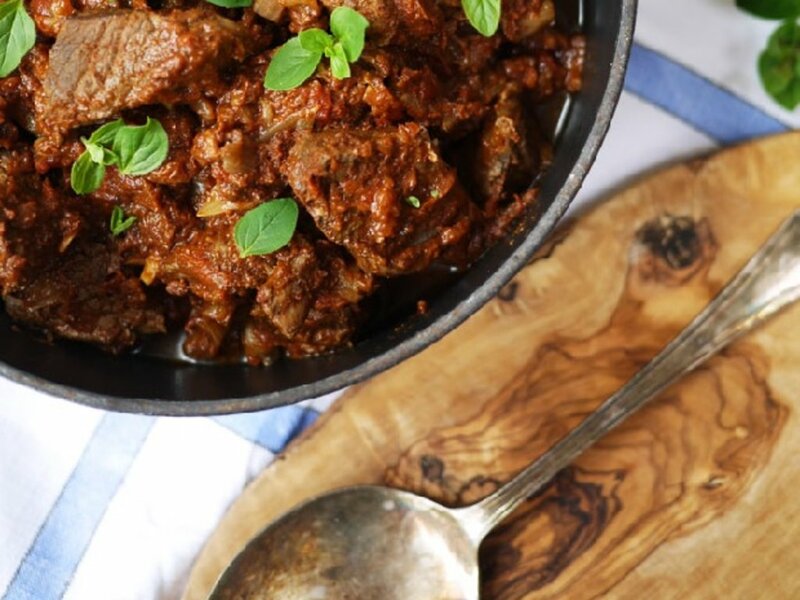 Her beef stifado recipe is rich and heart-warming, while still being super simple to whip up. 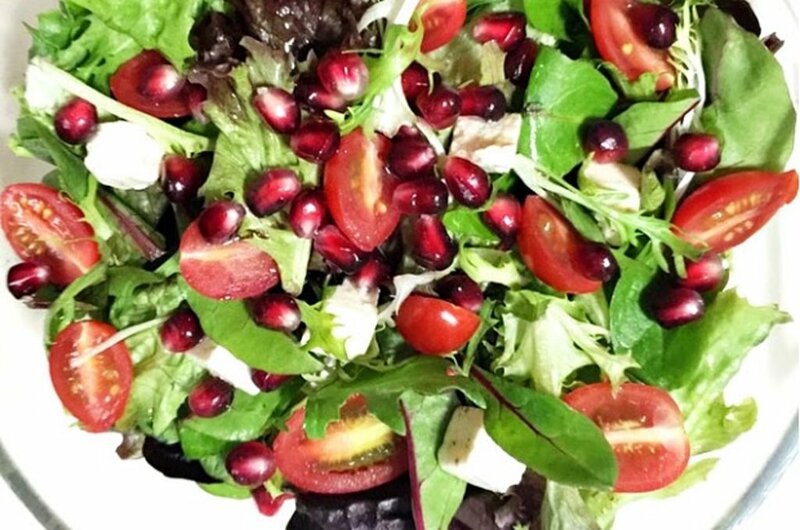 Cherry from Sweet Memoirs opted for a fresh and colourful feta and pomegranate salad. Cherry was intrigued by the native Cypriot carob syrup and decided to add this to her array of leaves, feta, tomatoes and pomegranate seeds. Laura from How to Cook Good Food used to be a chef, and certainly knows a thing or two about being in the kitchen. 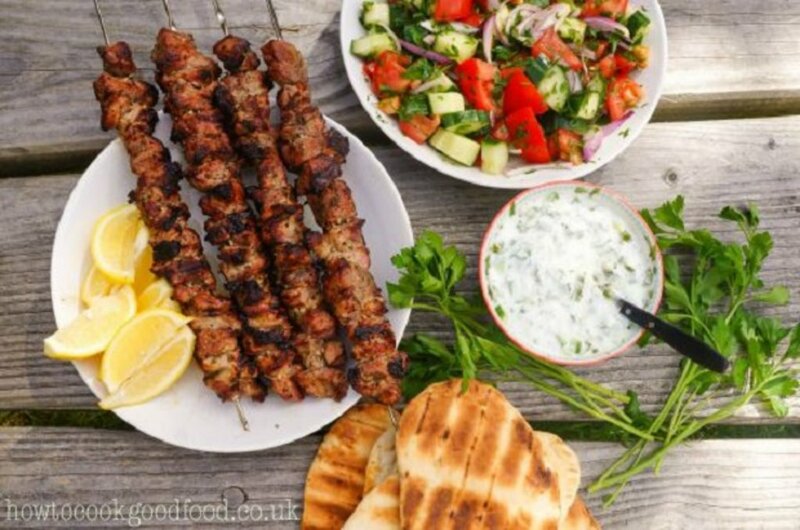 A spell of sunny summer weather gave Laura a good excuse to get the BBQ out, rustling up pork souvlaki with salad, pitta and tzatziki. 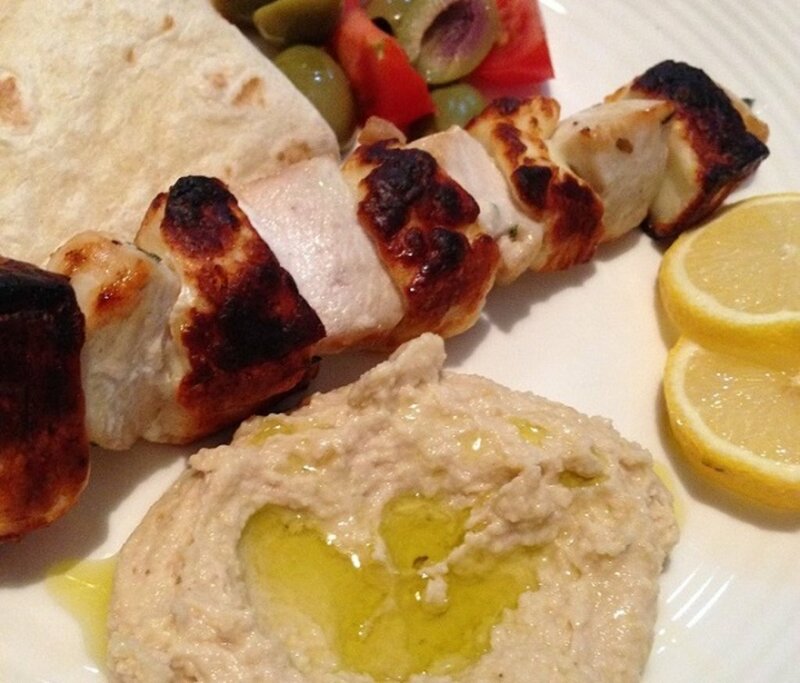 Becky, The English Mum, also decided that souvlaki was a creation she'd like to try her hand at. Becky went for a combination of chicken and flavourful halloumi for her meal. 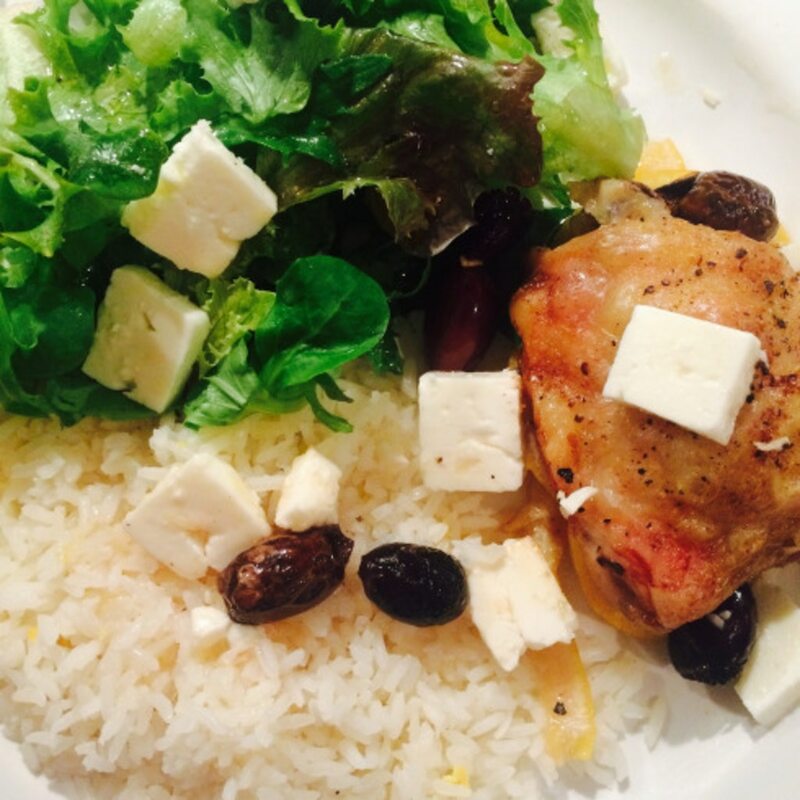 This traditional dish has inspired Becky further, who would now like to head to Cyprus for her holidays! 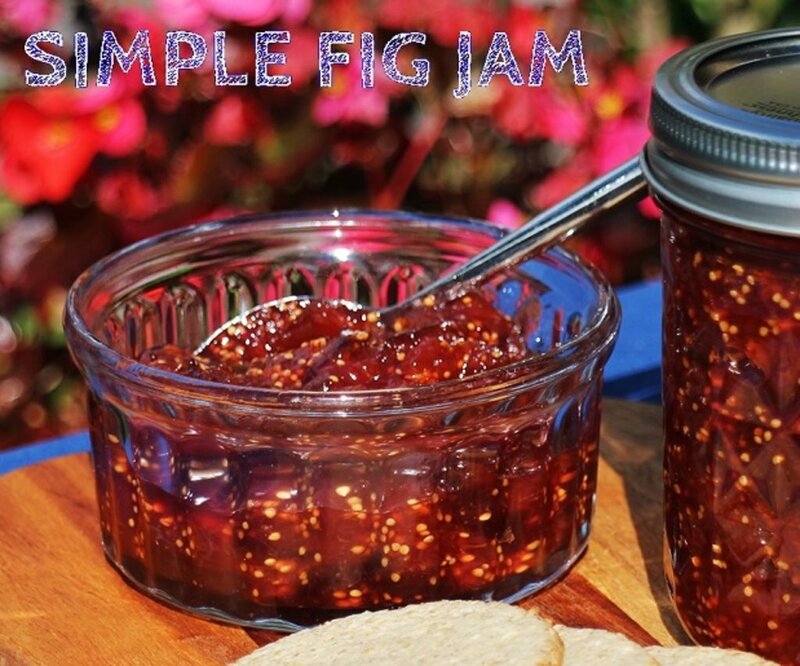 Camilla at Fab Food 4 All knew exactly what she wanted to cook for the Expedia World on a Plate challenge, and that was simple fig jam. Drawing upon her experience of holidays to Greece, Camilla whipped up this Cypriot treat, pairing it perfectly with cheese and crackers. 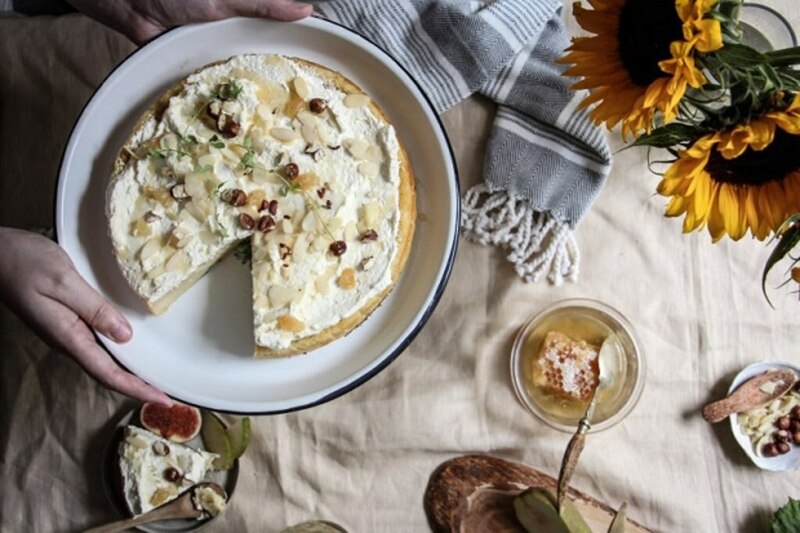 Self-confessed foodie, Aimee, from Twigg Studios, opted for a unique choice for the challenge, making a semolina pudding cake with a combination of semolina rice, cream, runny honey and nuts. 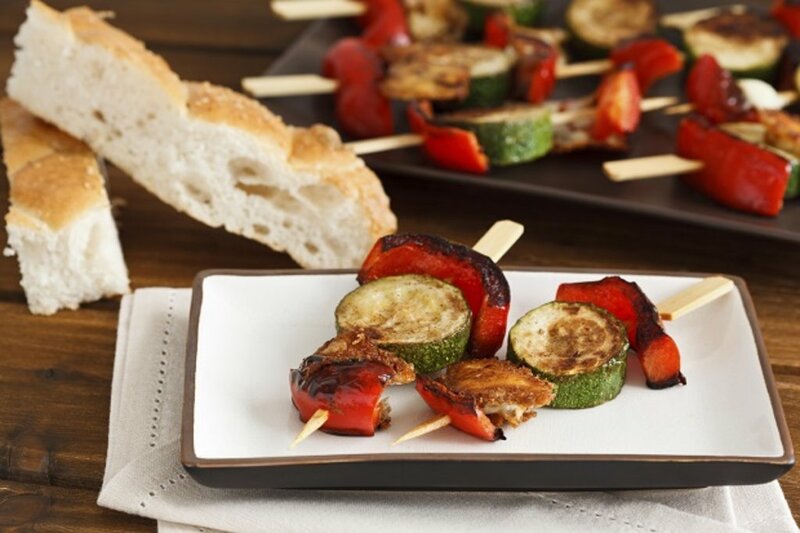 Served up with a side of pears and figs, this is one Cypriot recipe that will leave your mouth watering! Krista at Passport Delicious used her newfound cooking skills to try out this classic chicken dish with olives and lemons. Served up with a side salad, rice, and of course, feta, you have a tasty, hearty plateful. Keep us updated with your very own versions of the Cypriot World on a Plate challenge, not forgetting to use the hashtag #expediaworldonaplate so that we can find you!